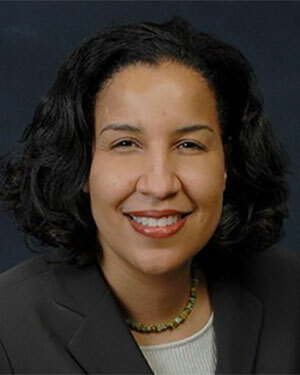 ShaAvhrée Buckman-Garner, MD, PhD, FAAP is the Director of the Office of Translational Sciences, Center for Drug Evaluation and Research (CDER), at the FDA. Prior to serving as Director of OTS, Dr. Buckman-Garner served as Deputy Director for OTS and as medical team leader in the Division of Pediatric Drug Development, Office of Counter Terrorism and Pediatric Drug Development, CDER. Dr. Buckman-Garner received her MD and PhD degrees with an emphasis on molecular cell biology from Washington University School of Medicine. She completed Pediatric specialty training at Baylor College of Medicine.